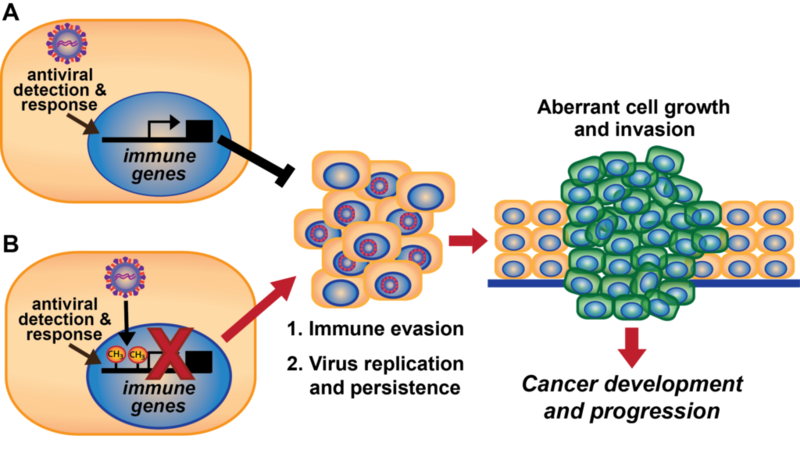 Here’s how viruses inactivate the immune system, causing cancer. 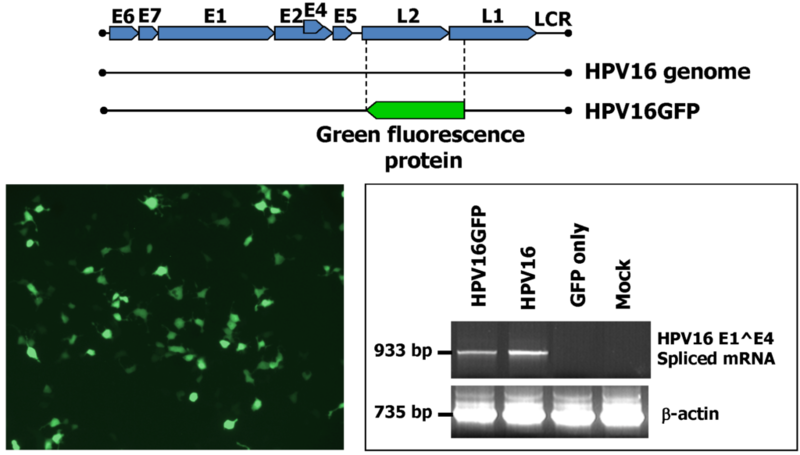 New Technique to Mass-Produce Human Papillomavirus May Lead to Gains Against Cervical Cancer. On the other hand, the immune system can also cause cancer. 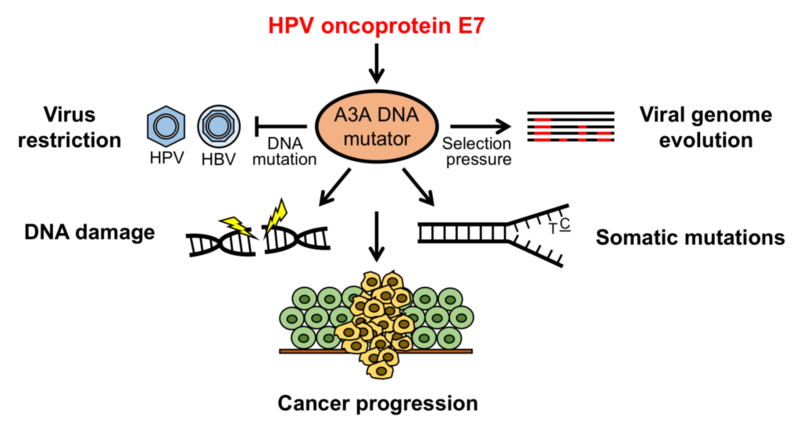 Study redefines role of estrogen in cervical cancer.